Music is something that’s popular no matter where you go in the world, so it’s no surprise that to enjoy the best quality music you’ll have to travel far and wide to do so. Classical music is somewhat of a lost art form in today’s world of hip-hop, DJs and club nights, but it can be enjoyed at some outstanding venues. No less than four continents make an appearance on this list, so whether you end up in the States, Europe or South America you know there’s a place for you to listen to amazing music. 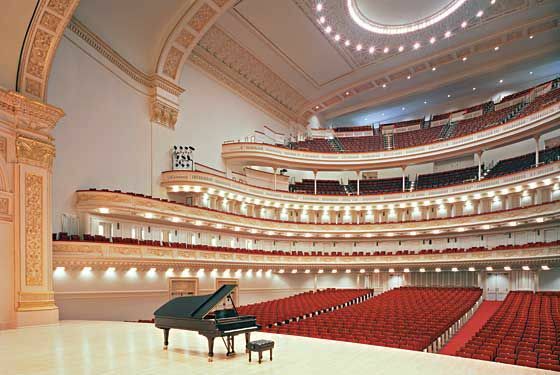 Carnegie Hall is a popular venue with classical and popular musicians alike, as it is notorious for its amazing acoustics as well as its beauty. It was founded by a Scot, Andrew Carnegie, and was home to the New York Philharmonic for 70 years. But its superb acoustics led its doors to be opened for non-classical artists such as The Beatles, Pink Floyd and The Beach Boys. 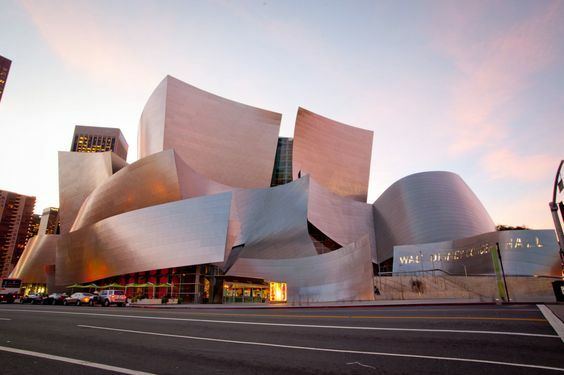 Named after the famous cartoonist thanks to the $50 million donation by his widow used to build it, the Walt Disney Concert Hall opened almost 15 years ago in Los Angeles and is an architectural wonder if anything else. The fabulous acoustics of the interior is only topped by the masterful design of the building. A building such as this deserves a poetic backstory, and it has one. 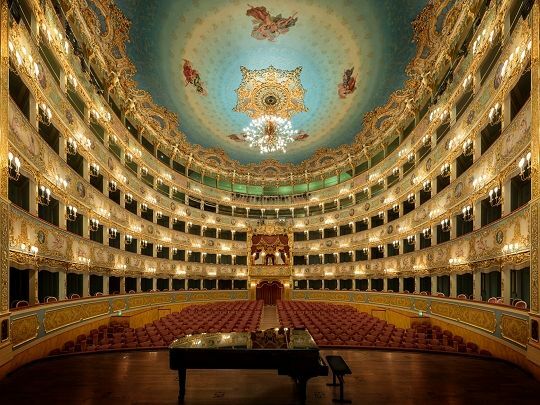 La Fenice means the Phoenix in Italian, with the building being christened as such due to the three separate fires which destroyed the old theatre, the San Benedetto. The construction cost a pretty penny but what could you expect from an interior such as pictured above. 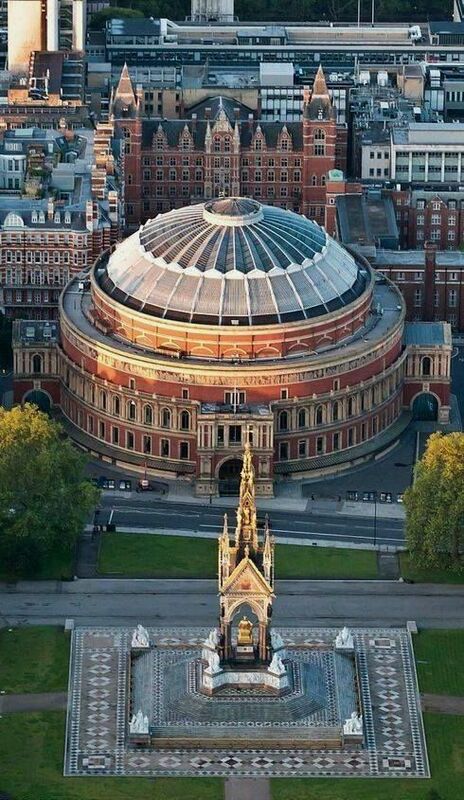 Dedicated to the late husband of Queen Victoria, The Royal Albert Hall is home to the BBC Proms, ballet and various opera and rock shows. With the perfect location of at the edge of Hyde Park, the Hall acoustics have been improved in recent years and can stand alongside the other auditoriums on this list. 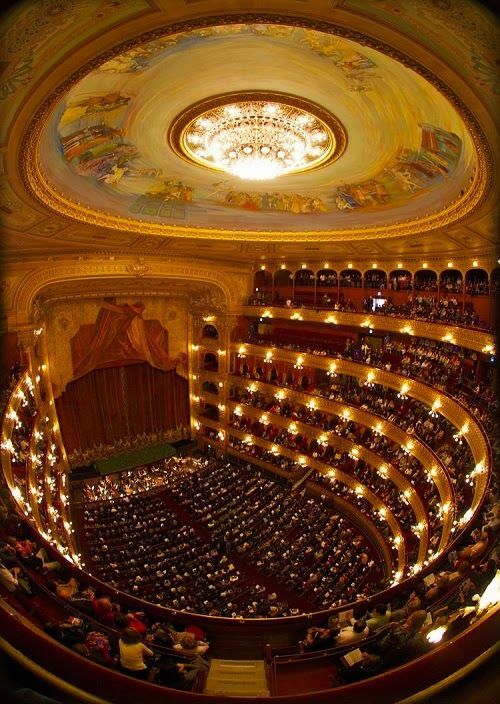 Opening over 100 years ago, the Teatro Colón in Argentina is considered one of the best auditoriums in the world. If you’re a tenor having an off-night in this theatre then the crowd will know, and tell you, right away. 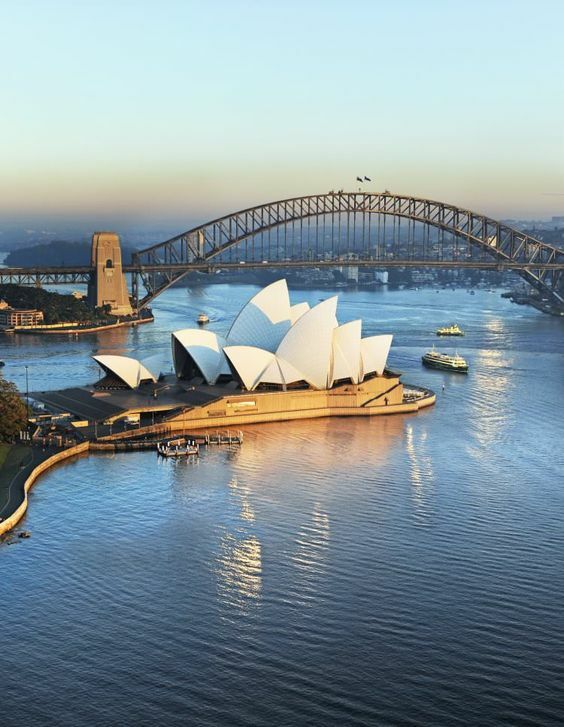 An iconic symbol of Australia, the Sydney Opera House is situated on the port and is host to over 1,500 performance each year. The seashell design reflects the city incredibly well and the interior produces some of the highest quality music in the world.